Every country has a different form of address, whether it be zip or postal codes, or even how the address is written down. For example, Japan writes the postal code first, before the address line, whereas North America places the zip/postal code last. When shipping internationally it is important to know how the formatting of the address line is done, or else risk returns. It may be tempting to declare the item being shipped as lower in value than it actually is to save on fees and taxation, but this can be a dangerous game to play, especially if the package goes missing or is damaged. Shipping internationally means the package will be crossing through several hands, so give the correct value so that you won’t have to pay out of your own pocket if something goes wrong. If you’re going to ship internationally, know the regulations of the specific countries you are shipping to. Certain items are illegal or unacceptable to ship abroad to certain countries without a license, such as alcohol or food products. If caught, the fine for shipping such items without a license can be high and involve heavy legal action, so know your rights and the regulations of where you are shipping to. Be picky if necessary: some countries may not be worth the risk or the cost, to ship to. You may not benefit from shipping larger items, and therefore might need to limit the size of what you are willing to ship. Some customers could also have the intent to scam you, and with international shipping fees costing more, it may not be worth the cost to resolve the issue. Be cautious and, if necessary, don’t be afraid to say no. Stay on top of Tracking. Keeping the customer informed of the status of their package can help stop inquiries before they’re even made, and depending on the courier used, the customer will be able to follow their package from the moment they hit ‘order now’ to the moment it is in their hands. Shipping locally usually offers a better, more precise time estimation for delivery but be aware that times may vary dramatically when shipping internationally. Know the time estimations for wherever you may be shipping to, and let the customer know up front as well. Being aware of the pickup times of your third party logistics partner or local carrier can help you send shipments out quickly and easily – especially in the case of perishable items. Take the pickup times into account when quoting an estimation for delivery time, and let the customer know when the package will be available to them. If you offer next day deliveries, be sure set a reasonable cut off time ahead of your carrier’s cut-off for pickups. While using advertising or branding on your orders may be a great way to advertise your company, it can lead to problems when shipping. Certain high end brand names posted on the side of the box may mean that box never reaches its final destination. 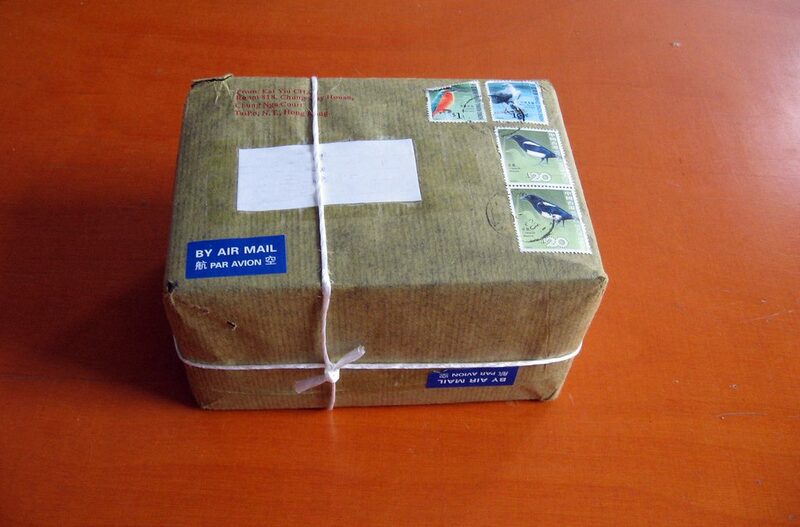 Using neutral addresses and packaging can help avoid theft when shipping expensive or sensitive materials. However don’t give up on branding entirely, it is a great method of advertising and brands can certainly benefit from that logo on the side of the box. Having items returned due to damage can be costly and can also negatively affect your company’s reputation. Mark items ‘fragile’ or ‘this side up’ when dealing with more sensitive items to help ensure they reach their destination safely. Certain packaging is now available that have sensors built in that mark if the package has been turned over or exposed to extreme temperatures during shipping, helping to solve the problem and find who is at fault if something does go wrong. Use these to your advantage and help keep your product safe. Choosing to ship both locally and internationally greatly broadens the reach of your company. Whether you ship only locally or branch out overseas, keep these tips in mind during your shipping process to help avoid unnecessary hassle. Yeah so the post office workers can play football with as they did an antique shipped to me. Boot prints on the wrapping! !